The Right Cars and The Right People at Gorges Volvo Cars in Omaha! Welcome to Gorges Volvo Cars here in Omaha, Nebraska! 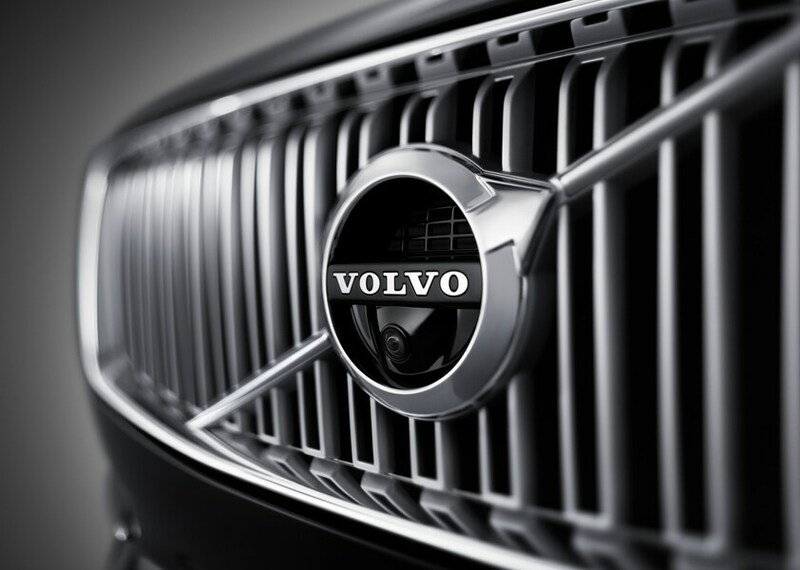 Since 1985, our business operates to bring refined and luxurious Volvo cars as well as high-quality used cars to people all throughout Nebraska and Iowa, from our own backyard of Omaha to the people of Council Bluffs, IA. Our dealership is currently owned and operated by the Gorges family, but we would like to think that we include our ever-growing and loyal customers in our family as well. So, let us show you all that we have to offer here at our dealership, so you can decide if you want to come be a part of our extended family of customers. Our dealership recently underwent a renovation, with the finishing touches and pictures coming soon! We are conveniently located less than an hour outside of the capitol city of Lincoln! When you walk through the doors of our new vehicle showroom, you will be greeted by one of our friendly and knowledgeable sales professionals. Many of these sales professionals are seasoned employees with exceptional knowledge of the vehicles we sell, you might even recognize some of them when you return to our dealership for your next vehicle purchase or service appointment, as we take great pride in employee retention. All of our sales professionals, whether seasoned or new, offer a personalized shopping experience to our customers as they build trusting and authentic relationships with them and find them a vehicle that fits their needs. Our Omaha, NE dealership firmly believes in treating our customers and our employees well, which is why we can boast such a high employee retention and many satisfied returning customers; just check out our Google reviews for further proof! Here at Gorges, our goal is to make sure you are having the best customer experience! A New Volvo with Refined Luxury and Class! 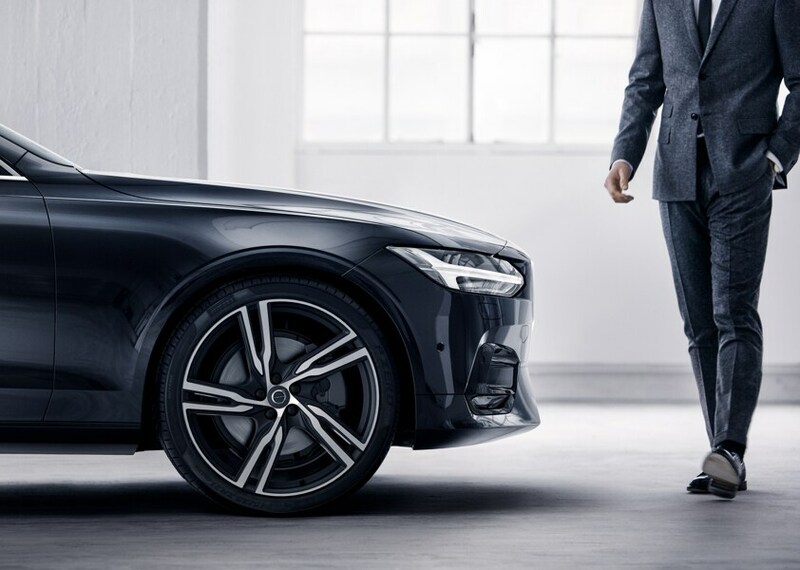 We often like to let the quality of our new Volvo cars speak for themselves, which you will soon discover when you take one out for a test drive. 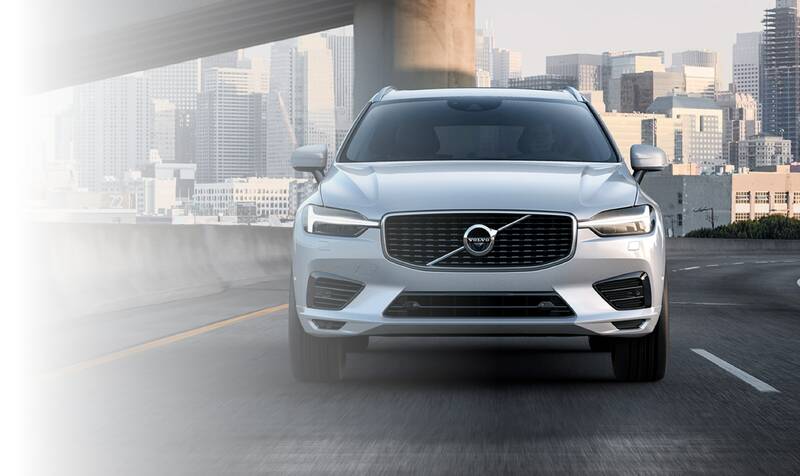 Whether you seen a sedan, wagon, or crossover SUV, we just might have a new Volvo model for those who seek a classy, stylish, and safe vehicle for the daily commute to Bellevue. 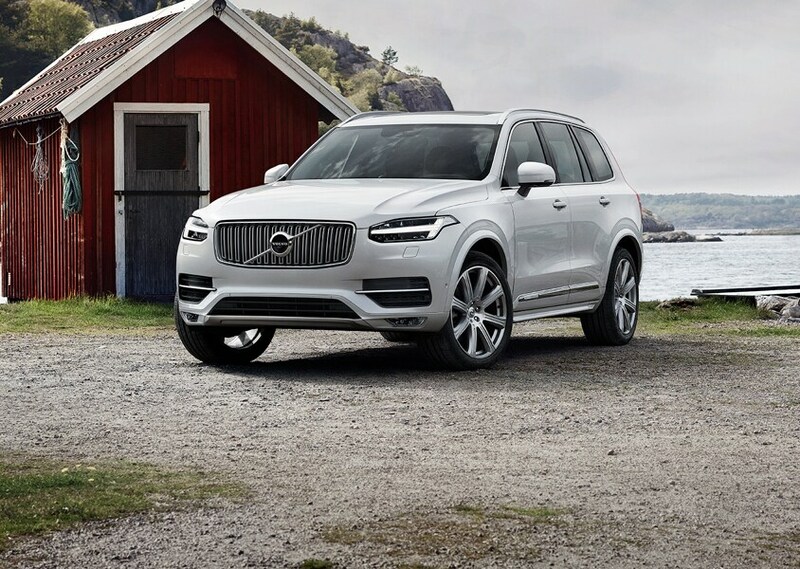 Our popular Volvo SUVs include the all-new Volvo XC60 and Volvo XC90, while the Volvo S60 is one of the most sought-after Volvo sedans in our new Volvo inventory here in Omaha, NE. Our Finance Center is Here to Help! After you find a new Volvo model or used car, and you are ready to talk about the next steps, our finance department will be around to discuss Volvo financing and leasing options. Our Omaha, NE Volvo dealership offers a variety of comprehensive Volvo warranty coverage, in addition to the variety of maintenance and insurance products available to suit your individual needs and help you save wherever we can. If you are planning on financing through an auto loan, use our handy trade value tool to get the best offer for your old car. Our Service Center is Around for You! Our commitment to providing the best customer experience does not end when you drive off in your new Volvo or used car, it continues even after you have driven it for a while and need routine maintenance. Our service center technicians are fully-certified Volvo mechanics who only use genuine Volvo parts available for purchase in our parts center. Our service center recently underwent some upgrades in order to provide our customers with some top-notch amenities, so while your vehicle is undergoing maintenance, kick back, and enjoy a complimentary refreshment and our complimentary wi-fi. Your children will have fun in our children's area and, when your vehicle is complete, we will throw in a complimentary car wash and get it back to you in no time. Our service center offers loaner vehicles and a service shuttle to ensure that your schedule remains uninterrupted. Once again, we welcome you to the family-owned and operated Gorges Volvo Cars dealership in Omaha, NE! Get started today by scheduling a test drive and using our handy directions to visit us here at 17665 Burt Street in Omaha, just off of Highway 6 and North 180th street. We look forward to meeting you!